“Why do so many people divorce? What is the one action you can take to ensure consistent communication with your spouse, lover, or soulmate? How do you find the love of your life? 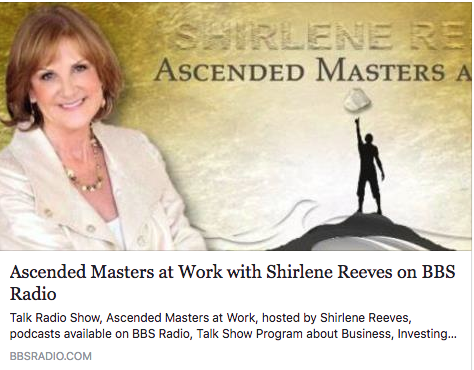 To know the answers to these questions and more, be sure to listen to the Ascended Masters at Work radio show Thursday, September 7th, at 2:00 pm PST with special guest Dr. Renée Michelle Gordon, who is passionate about helping people find the love in their lives. She is an in-demand speaker, an ordained minister, a relationship & love coach, the author of the book Finding Your Love at Last: 5 Simple Steps to Attracting Your Soulmate Within 90 Days, and is currently working on her follow-up book that’s just for couples: Finding Your Love at Last: Duets—How Couples Can Make Beautiful Life Music Together. Dr. Renée has helped well over 500 couples find their love at last and is ready to help you do the same.